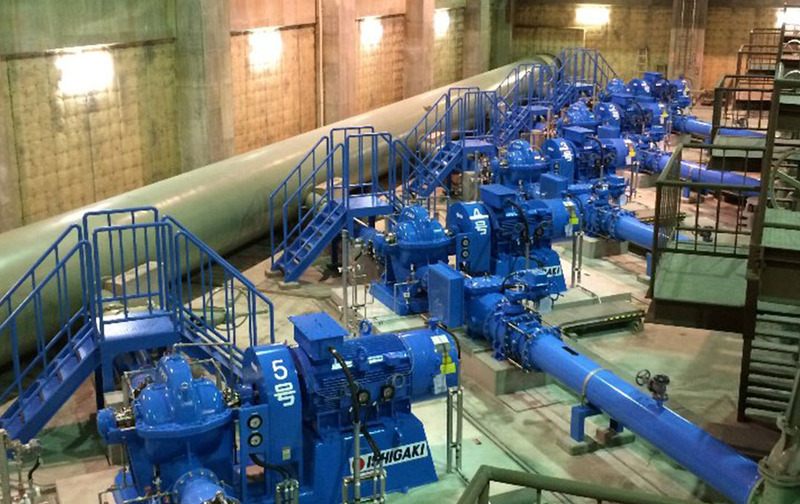 We provide each pump that has aggregated fluid technology to the infrastructure of society. We design for each of the customers’ conditions and provide optimal solutions. For the purpose of preventing flood damage caused by frequent local downpours, a drainage pump does the job. It activates quickly, operates reliably, and protects people’s lives. We can help water and sewage treatment facilities that are being maintained as vital infrastructure. 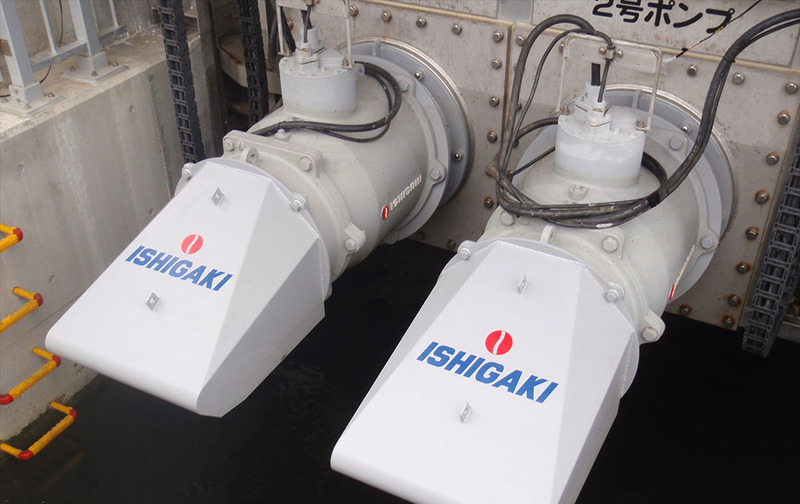 In the water supply, pumps for water intake, water delivery, and water distribution are used. 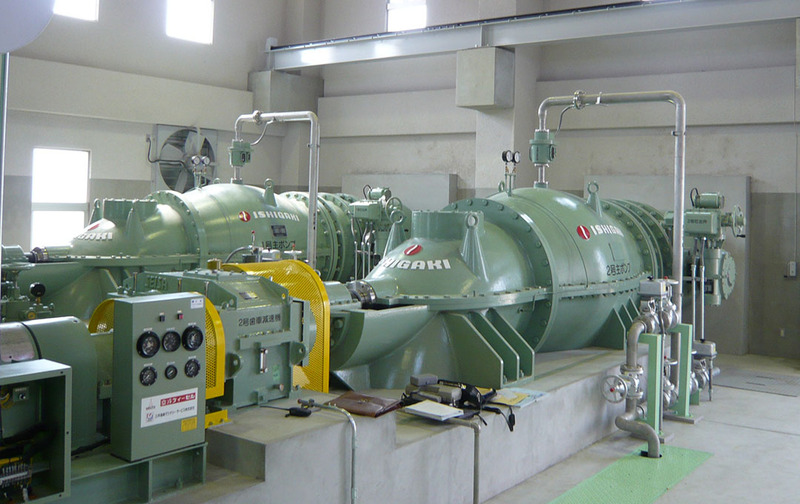 In the sewage system, pumps for pumping sewage and managing sewage are used. We accurately analyze the aquatic environment of each region and play a part in river improvements. We contribute to the development of a community that is safe and protected. 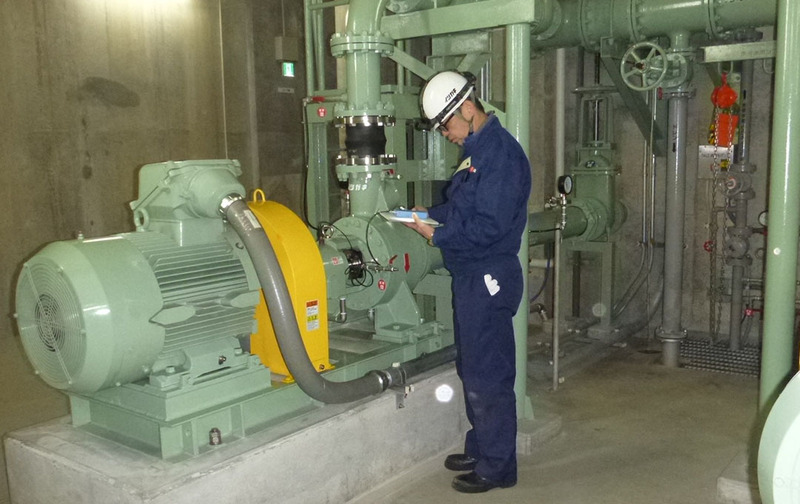 As the original equipment manufacturer, we can insure our pumps are being utilized to their maximum capabilities, during our periodic maintenance checkups and diagnosis.